Los Angeles is a sprawling city, spread out over 498.3 square miles and divided into many different districts and neighbourhoods. LA has a population of around 3.8 million people. This number rises to about 12.9 million when you take in the whole Los Angeles metropolitan area. LA's main language is English but Spanish is also extremely widely spoken. While here, you'll be using the US Dollar. 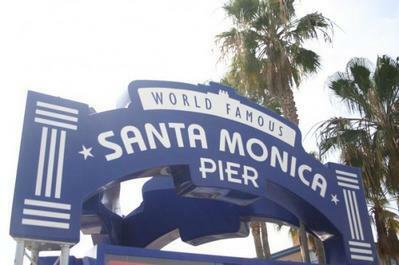 What is LA's number one attraction? The Hollywood Walk of Fame now consists of over 2,000 stars and it's visited by huge numbers of people each year. These stars line the pavement on both sides of Hollywood Blvd and Vine Street. 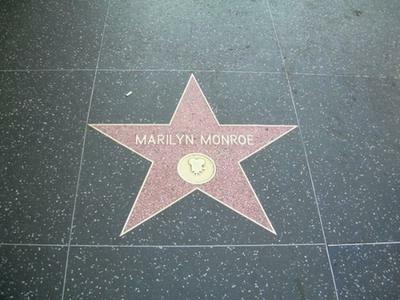 The first star was laid down in 1960 and today you can wander along and see the stars belonging to all the greats, from Marilyn Monroe to John Lennon to Kermit the Frog. There are so many things to see and do in LA. Without a doubt, you should try to check out Universal Studios and Disneyland. Offering guided tours, Universal Studios is made up of 2 levels of attractions, including the Jaws, Jurassic Park and The Simpson's rides. Park employees can often be seen wandering around decked out like characters from some of Universal Studios' most famous movies. 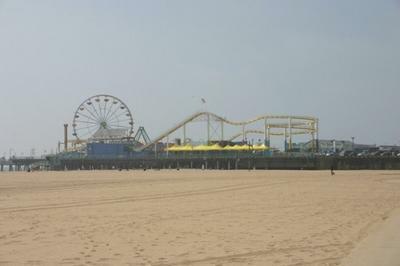 Disneyland has been in operation in Anaheim since 1955 and attracts millions of visitors each year. Park highlights include the Pirates of the Caribbean ride, Space Mountain and the Sleeping Beauty Castle. Griffith Park, the biggest municipal park in the US, is where you’ll find a whole host of other attractions, including the Griffith Observatory, which houses the planetarium. You said the city's split up into different districts and neighbourhoods. Which of these are worth a visit? 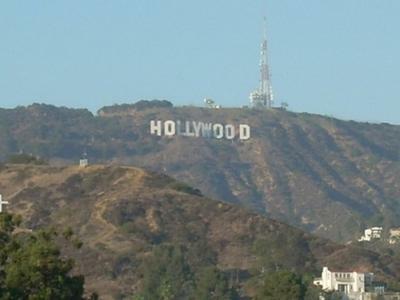 Hollywood is one of the most popular LA districts with tourists because of its association with the movies and also because of its large number of attractions. 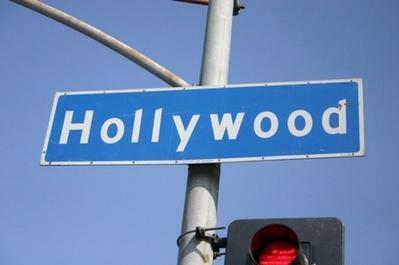 Some of the places of interest here include the Hollywood Walk of Fame, Grauman's Chinese Theatre, Capitol Records, the Kodak Theatre, the Hollywood sign and Universal Studios. 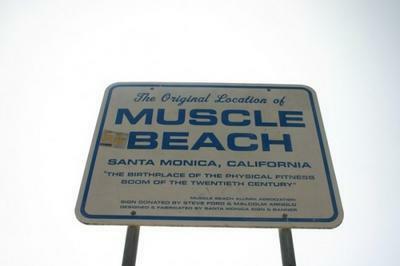 Once home to the Beat generation poets of the 50s, today Venice Beach is a hugely popular area with visitors to the city. You can visit the beach or wander along Ocean Front Walk, also known as the boardwalk, and check out the huge variety of street performers. Silver Lake is located east of Hollywood and has a reputation for being one of the city's more bohemian areas. It has a rich musical history and is a great place to see modernist architecture. For something a bit different, try a visit to Koreatown. This area is known for its vibrant nightlife, boasting a host of clubs, bars and live music venues. Here you can give Korean karaoke a try or sample some traditional Korean fare from BBQ to tofu to noodles at one of the many restaurants here. Shopping in LA is practically mandatory. Where should I go? Rodeo Drive is three blocks long, between Santa Monica Blvd and Wilshire Blvd. This stretch of boutiques and shops is one of the most expensive shopping areas in the world. Filled with designer names and restaurants, Rodeo Drive is a favourite haunt of many celebs and if you're not flush with cash, it's a good place to wander around for a taste of the high life. For something a little more affordable, check out the Fashion District downtown. The stores and warehouses here are filled with designer gear at low prices. If you're looking for retro clothes or alternative shopping then Melrose Avenue is the place to go. In particular, have a look around the western stretch of the avenue between La Brea Ave and Fairfax Ave.
Say I want a bit of culture after all that spending; on average, how much does it cost to get into LA’s top museums? Lots of LA's top museums are free or at least offer some free days. The Hollywood Bowl Museum and the Getty Museum are always free. Every Thursday from 5pm-8pm it's free entry into MOCA (the Museum of Contemporary Art) and for the Long Beach Museum of Art, it's free entry all day on Fridays. Sunset Strip is probably the place to go in LA while in search of a wild night out. There are some cool places around Hollywood Blvd, too. So what are some of the bars you'd recommend? Hollywood has its share of bars owned by celebrities, including Ashton Kutcher's trendy Geisha House. Here, you can sample some cocktails while rubbing shoulders with the bold and the beautiful of Hollywood. Opened in 1993 and formerly part-owned by Johnny Depp, The Viper Room may have a somewhat dubious past but is today seen as the best live music venue on the Strip. Some of the greats have played here, including Bruce Springsteen, Johnny Cash, the Red Hot Chili Peppers and more. If you're looking for somewhere quieter and not so steeped in glitz and glamour, Boardners on North Cherokee Ave is a good spot to try out. Definitely. The drinking age is 21 here and it'll be strictly policed in clubs and bars, so ID is a must. Of course! 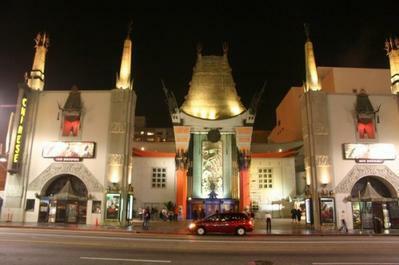 This is the home of Hollywood after all, so a trip to the movies is almost a contractual obligation while you're here. 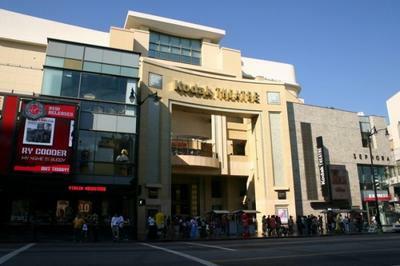 Grauman's Chinese Theatre, which has been home to some of Hollywood's biggest premières, is quite possibly the world's most famous movie theatre. One you're done inside, don't forget to check out the stars on the sidewalk out front. Is it expensive to eat out in Los Angeles? It doesn't have to be. There are plenty of places with very reasonable prices and a wide selection of dishes can be found throughout the city. You'll find some great restaurants on some of the city's most recognisable streets, such as Hollywood Blvd and Ocean Front Walk, and of course also along Sunset Strip. They are. You can try Southern, Mexican, Italian, Thai, Greek and much more. LA sports a lot of restaurants that are tourist attractions in their own right. 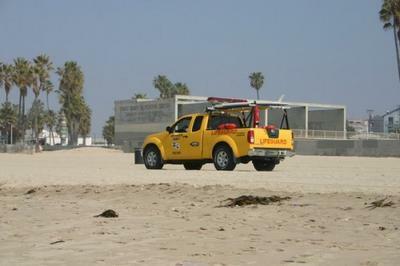 For example, on Venice Beach you'll find Jodi Maroni's. A stalwart of the Venice Beach scene since 1979, it serves gourmet sausages along with charbroiled burgers and a big selection of sandwiches. There's also the Palm's Thai on Hollywood Blvd. Not only does this place serve great Thai food at reasonable prices, you’'ll also have the pleasure of hearing the restaurant's own Thai Elvis perform. For somewhere a little less ostentatious, you could check out The Green Room on Hollywood Blvd. It's small inside and serves a really varied menu, including bagels and burgers. Big Dean's Café on Ocean Front Walk is a good place to try for lunch, whether you want a light meal or something more. Here you'll find everything from soup to cheeseburgers on the menu. Some places stay open as late as 2am. Most places close around 10/11pm. You shouldn't have any problems finding somewhere to eat. If you're in the mood for a market, LA's also got some wonderful offerings. One of these is the Farmer's Market on Fairfax. There's a huge number of different cuisines on sale here, including Mexican, Italian and a plethora of desserts. How many different modes of public transport are there in Los Angeles? The two main public transport systems in LA are the metro and the bus. The metro has six lines and connects to places like Downtown, the airport and Universal Studios. MTA run this service and they also run the approximately 200 bus lines operating all across Los Angeles.